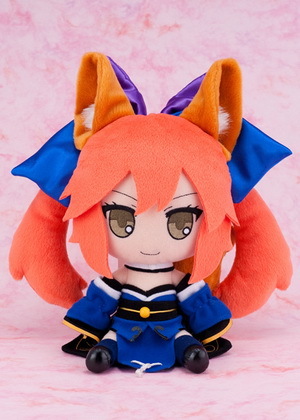 January 31st, 2011 By: GGT Category: 2011/04 release, Figure News. 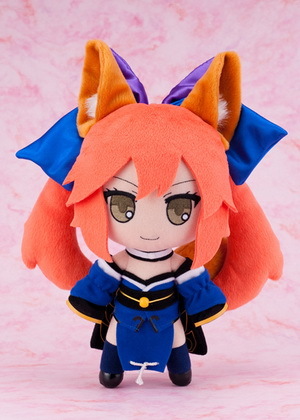 Gift is going to release the Nendoroid Plus Plush Series 35 Caster ( キャスター ) posable plush form the “Fate/stay night” series “Fate/EXTRA” ( フェイト/エクストラ ). 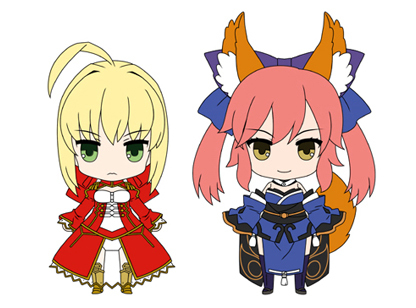 Will be released in April 2011. 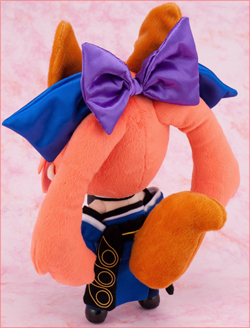 Around 250mm tall, 3,675 yen (taxed in) + Shipping & Handling. 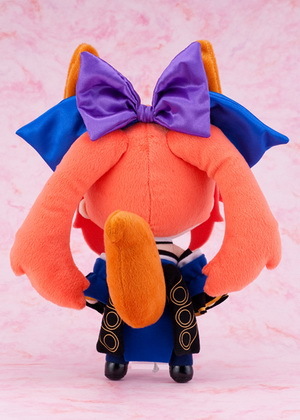 Hobby-Channel exclusive. 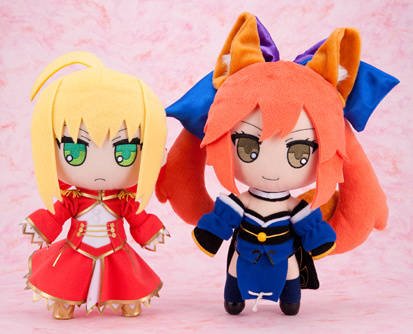 We have two Fate/EXTRA plushies from Gift today! 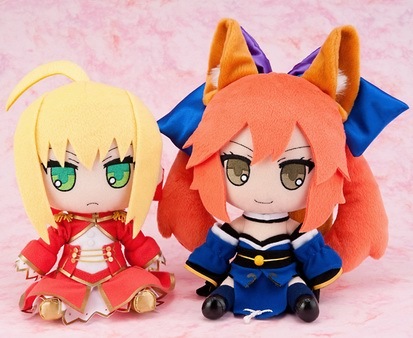 I think the Saber is so-so but the Caster is super cute!! 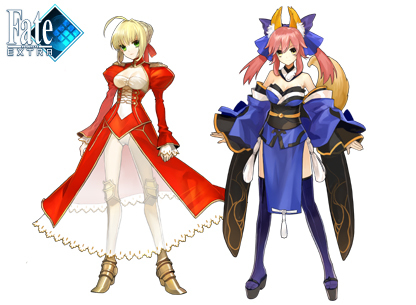 She has 2 main moe elements that I like a lot.